T&G all round profile the American Walnut Prime is unfinshed and sleek in appearance. 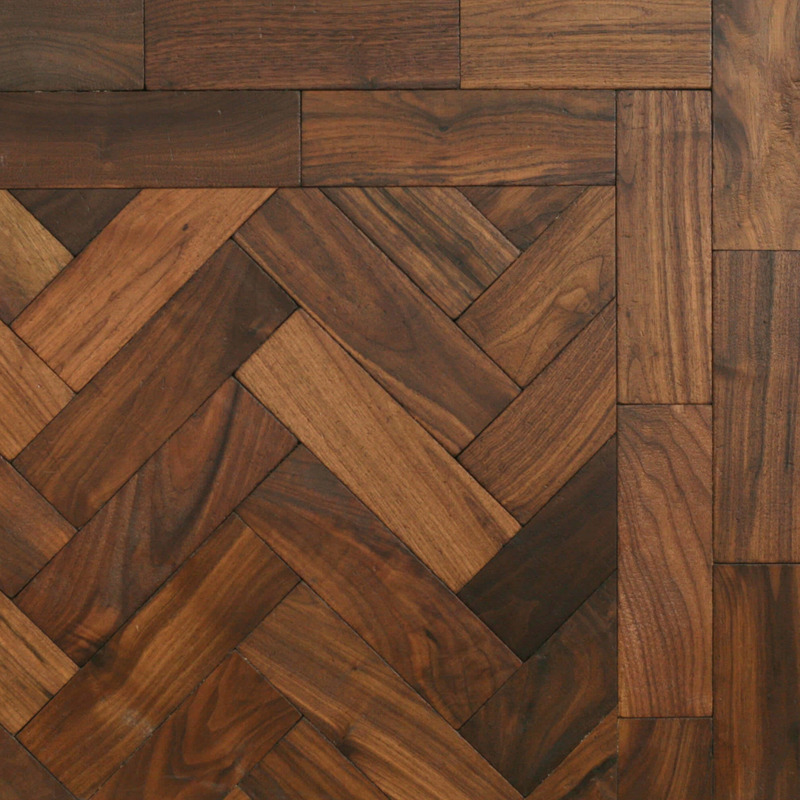 Inset strips come in mahogany, walnut and wenge. 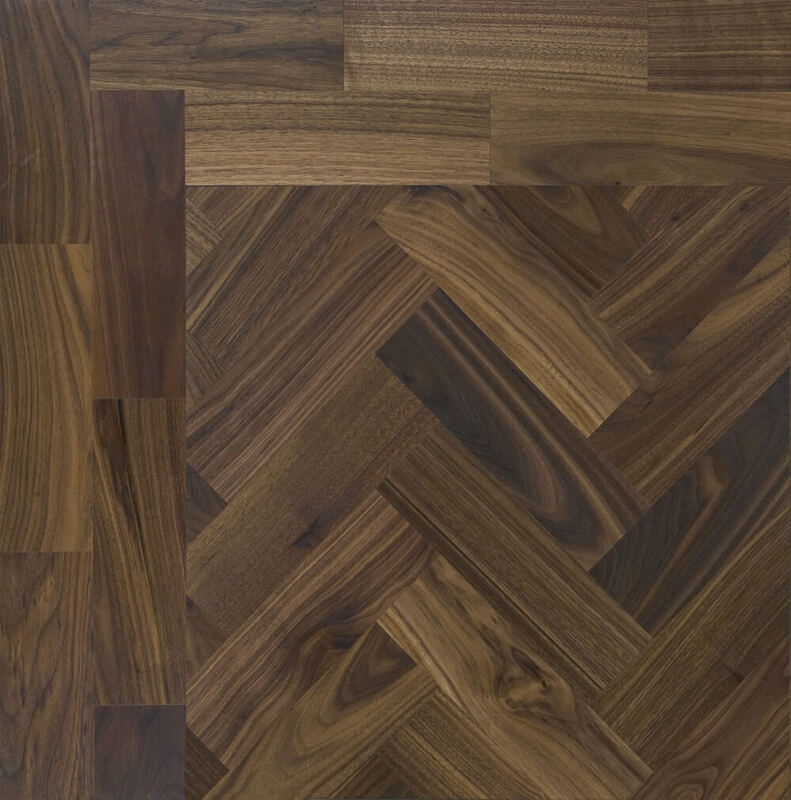 Tumbled to order the American Walnut Prime Wood Blocks are unfinished with a classic mahogany hue. An elegant yet modern variation on the traditional style panel. 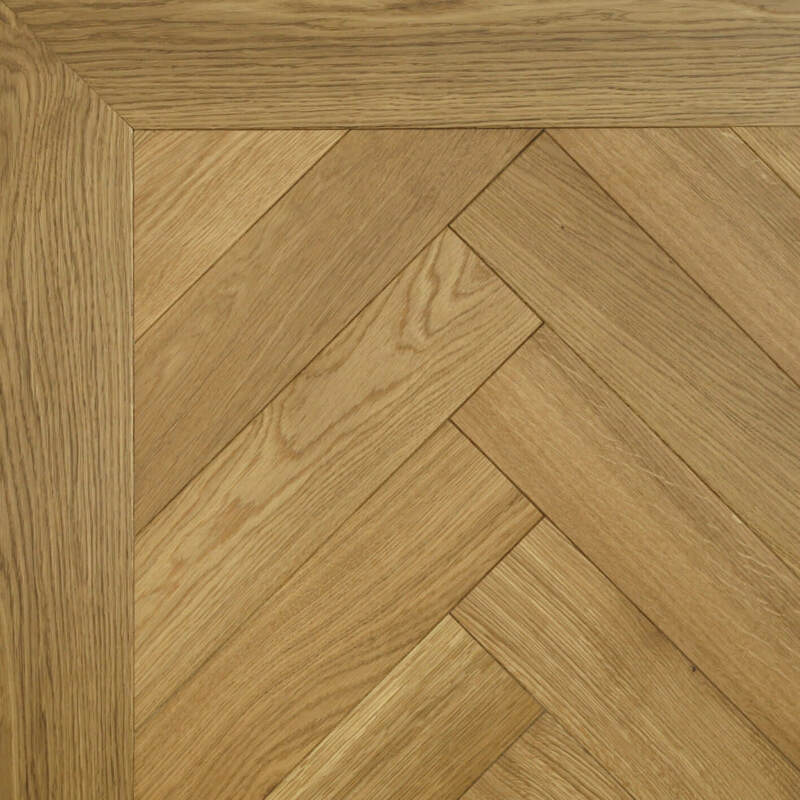 This fumed prime grade oak is made from the finest European timber. 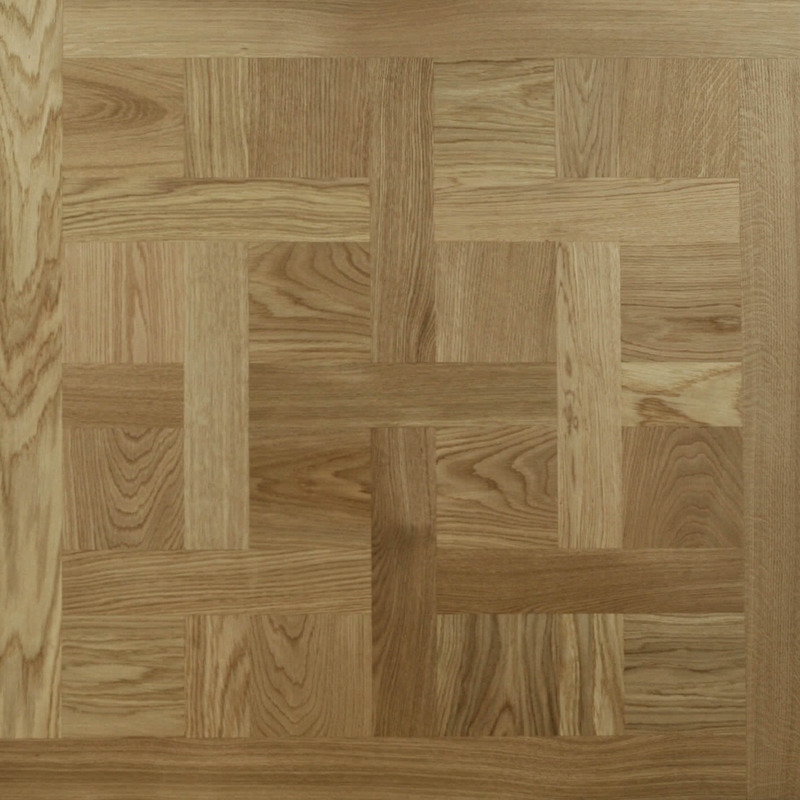 An unfinished prime grade oak panel with a modern twist on a traditional style. 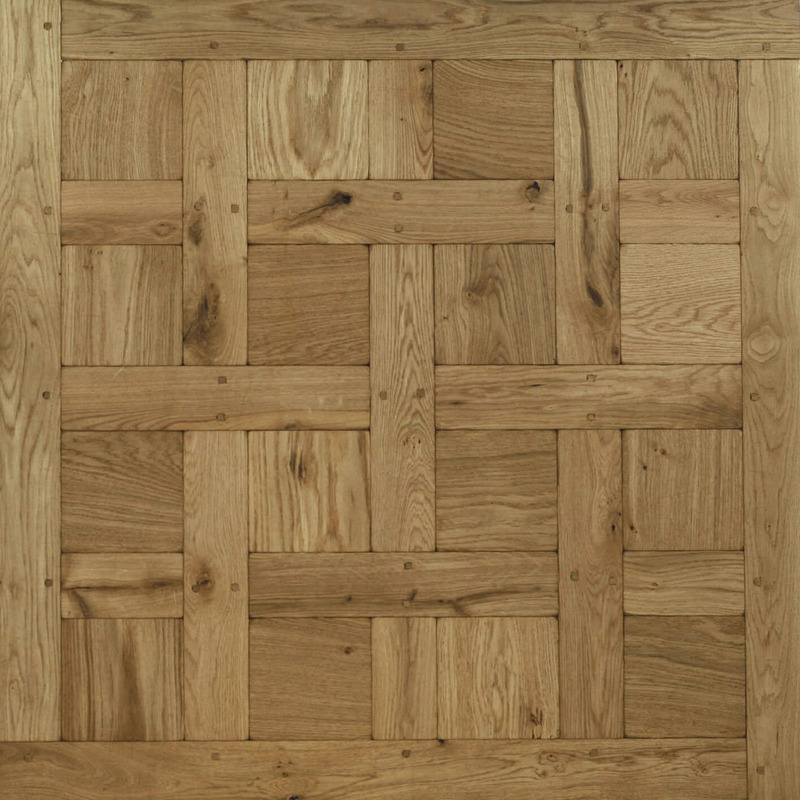 A prime grade oak unfinished panel with a modern take on a traditional style. 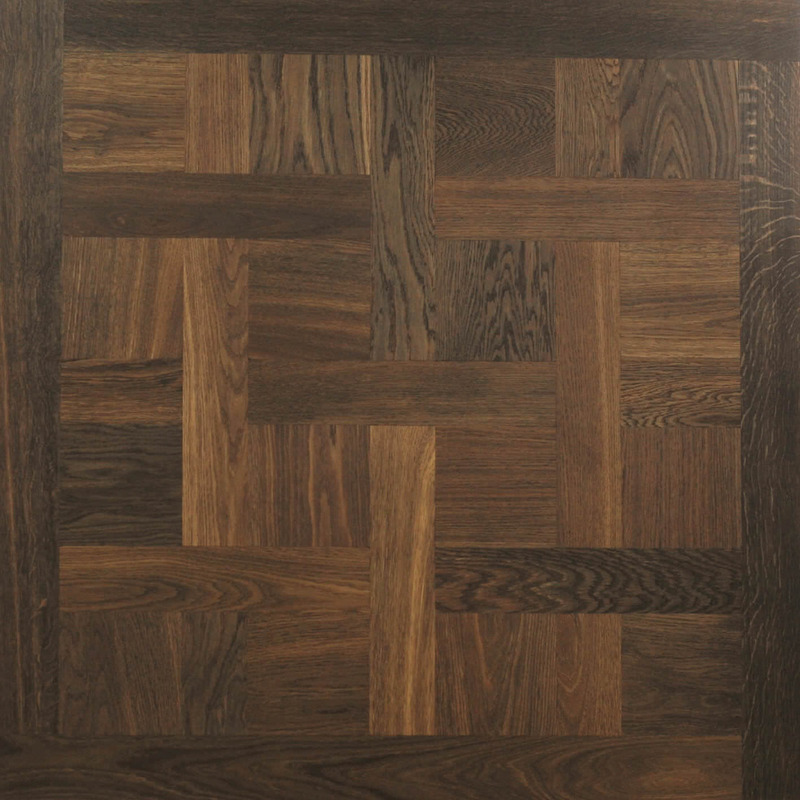 An updated version of a classic style Floor Panel. 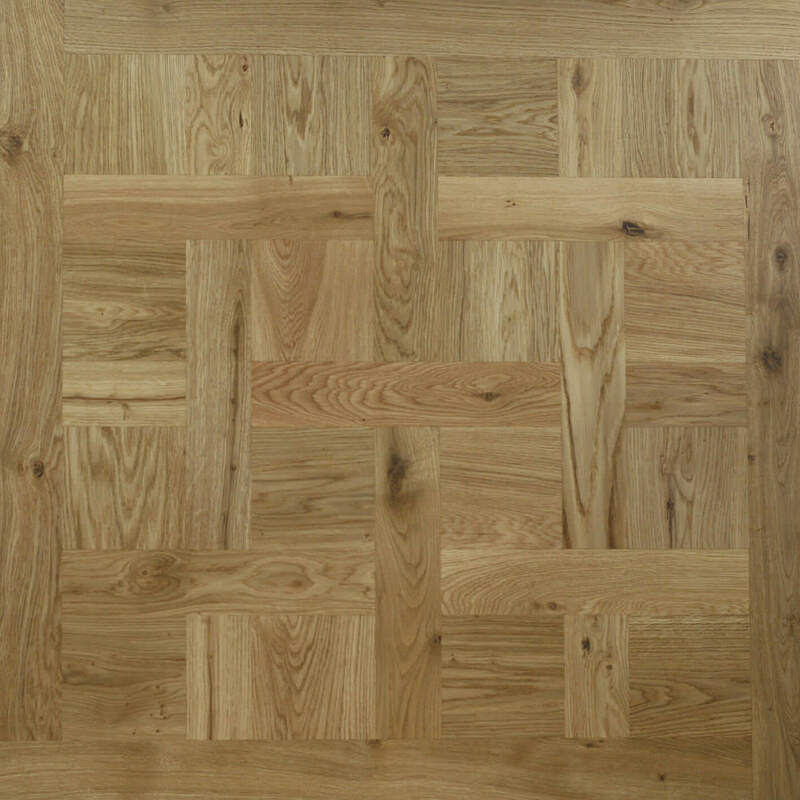 Unfinished this Rustic Prime Grade Oak made from the finest European timber. Prime grade oak in rustic. 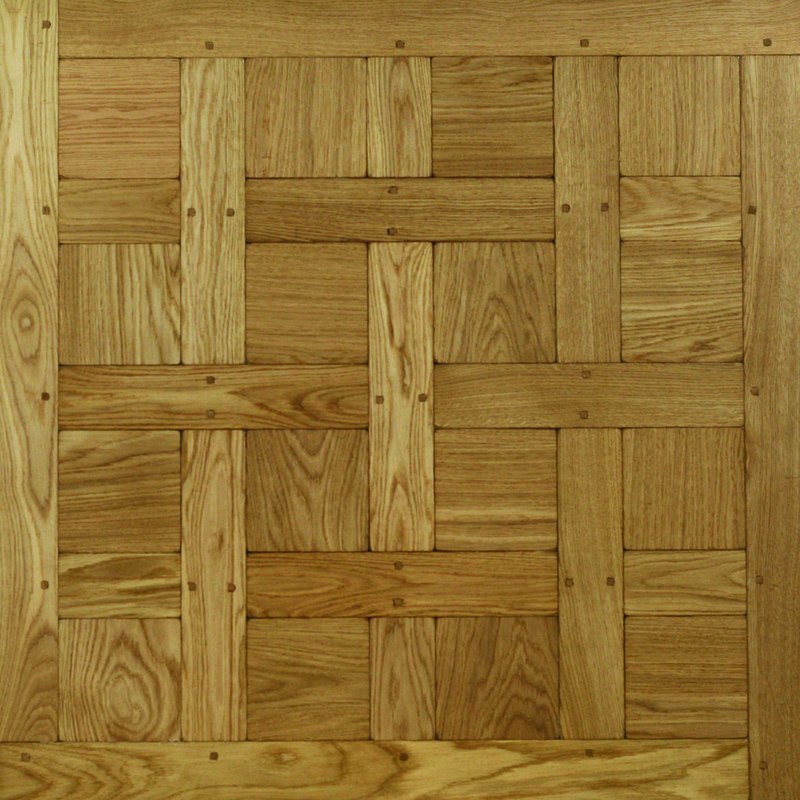 An updated version of a classic style Floor Panel. These Chevron styled panels are a gorgeous addition to any room. 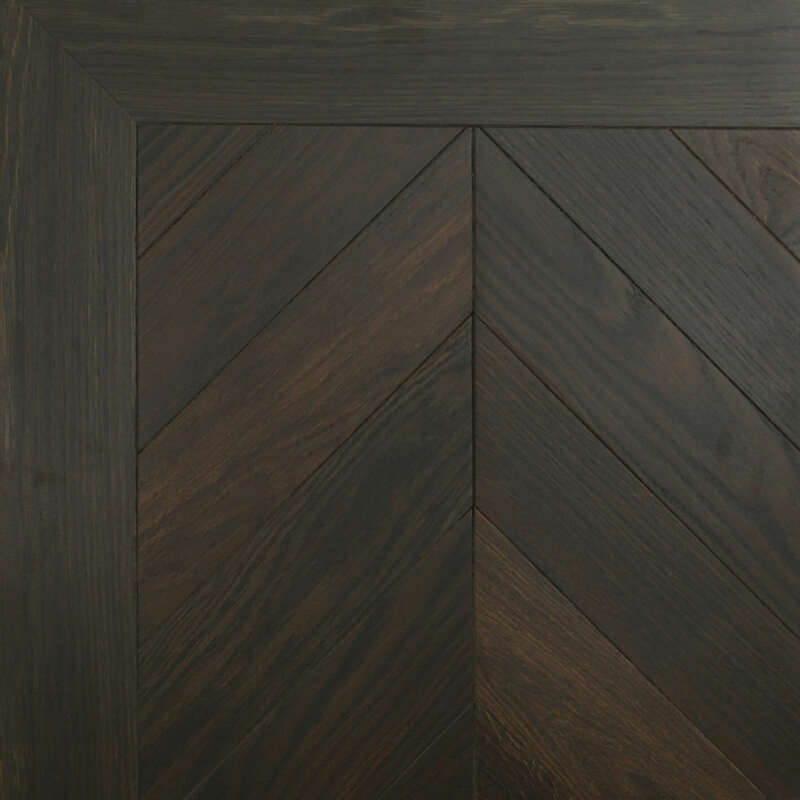 These Chevron styled panels are richly Fumed for a dark sophisticated feel. 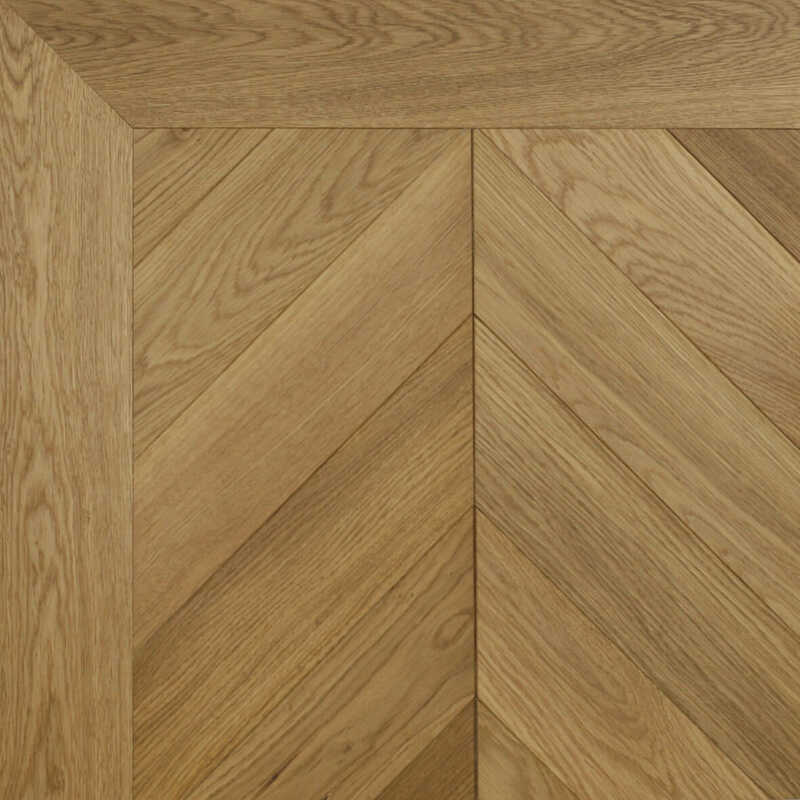 These woodblocks styled oak panels are made from prime grade European timber. Designed with a beautiful criss cross detail. 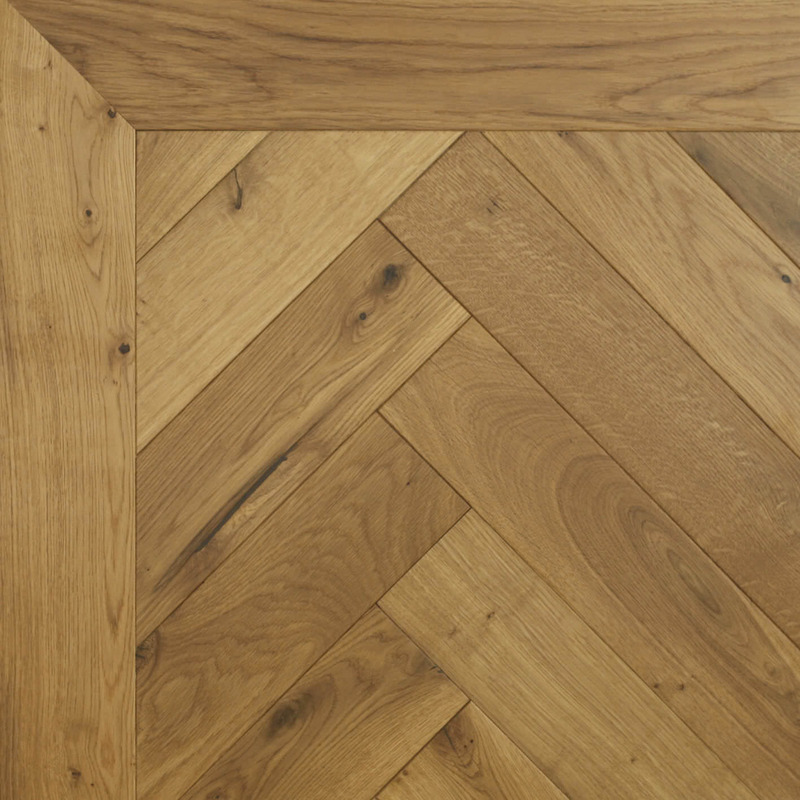 Rustic oak floor panels in a chevron style. 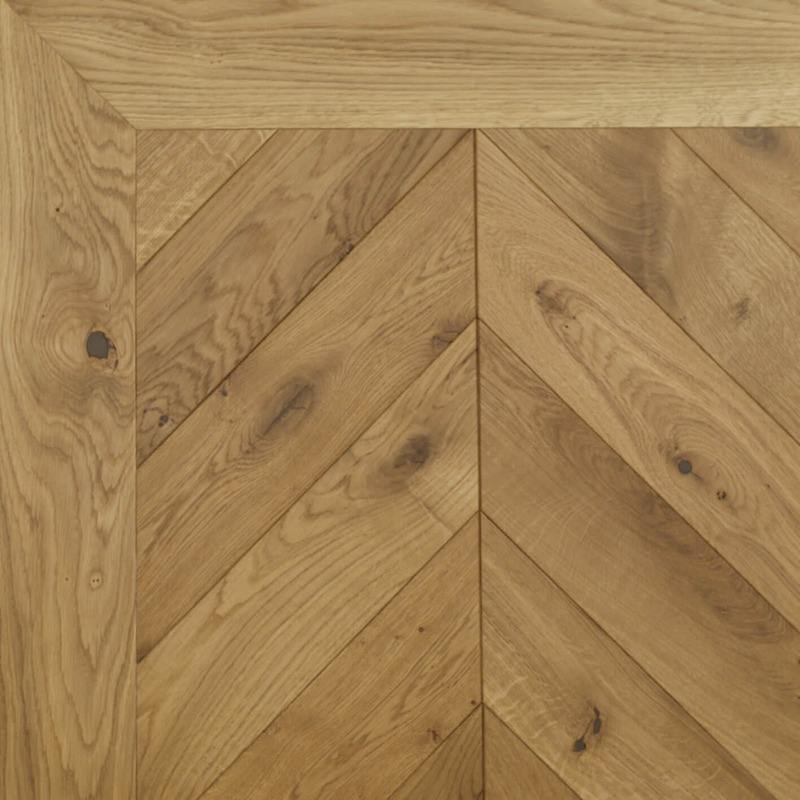 Sourced from the finest European timber these wood panels are prime grade. These Woodblocks styled panels are made from prime grade European oak.